sailboat. 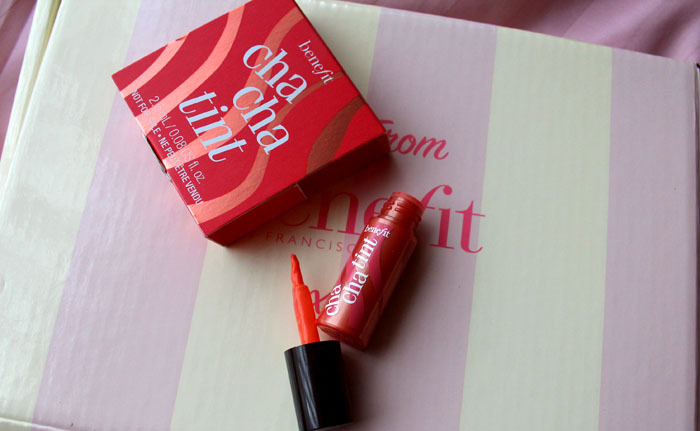 : Make Up: Benefit Hoola Bronzer, Watt's Up Highlighter & Cha Cha Tint. 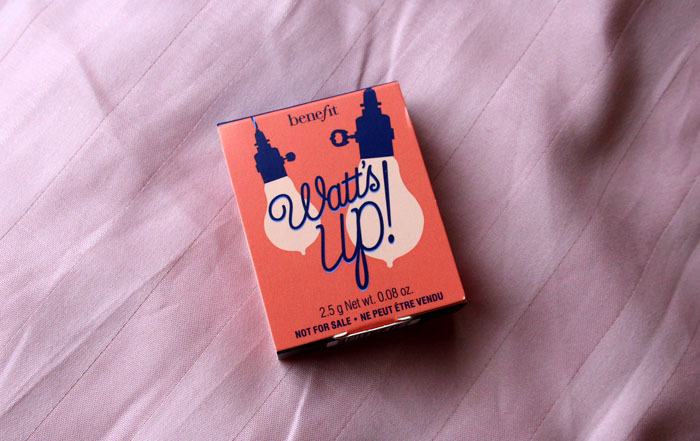 I really want to try the new Watt's Up highlighter, it looks lovely. 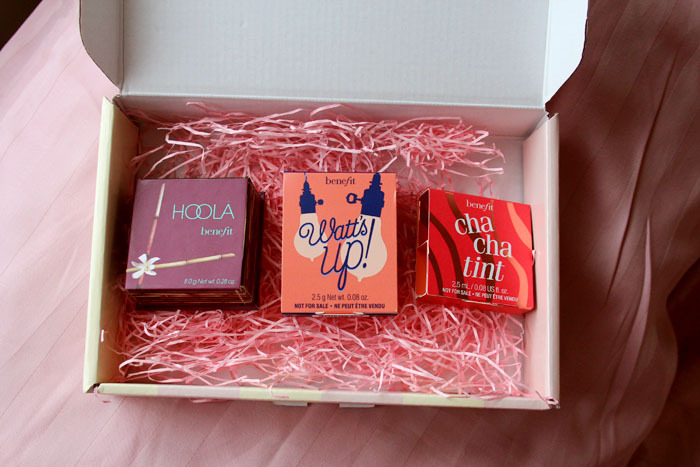 Hoola looks nice too! 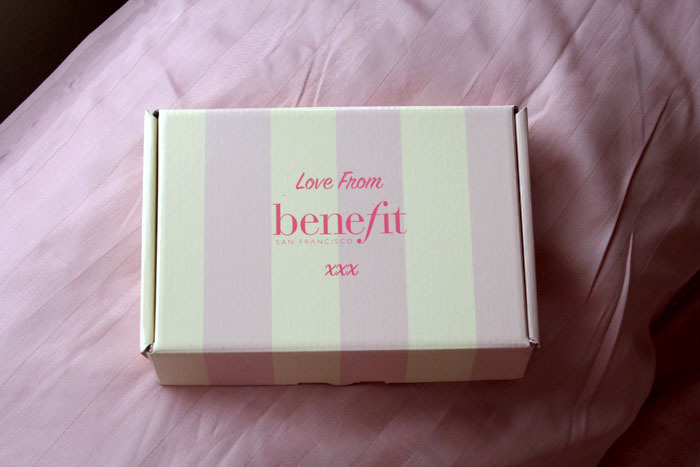 Ah, I love me some Benefit! 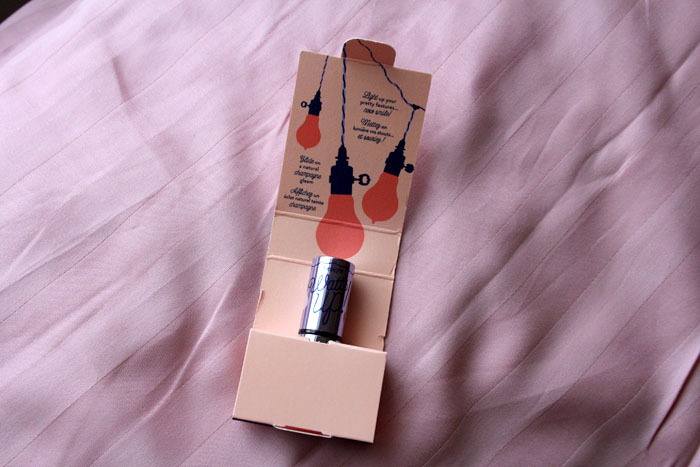 My favourite highlighter is High Beam, by the way. 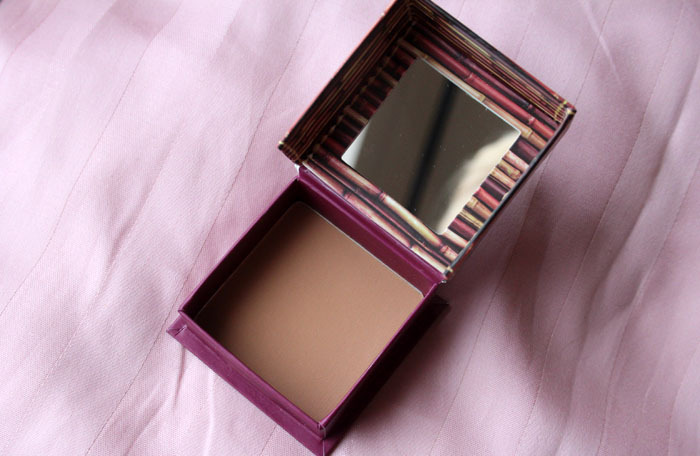 I haven't tried the bronzer but the other two are fantastic! Love them! 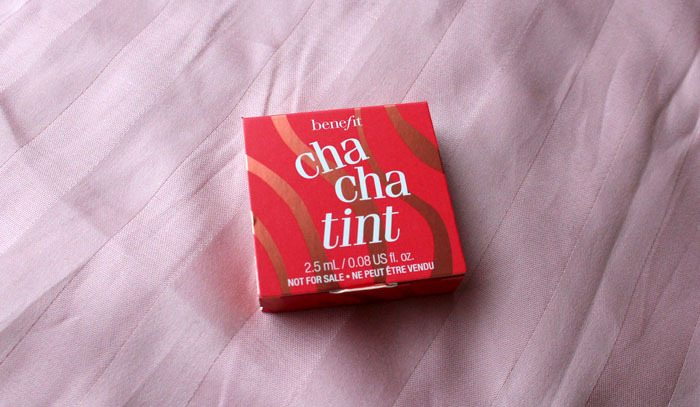 I bought Cha Cha tint on a whim and I got rid of it as soon as possible I found it really pointless, no matter how much I applied you couldn't see it! 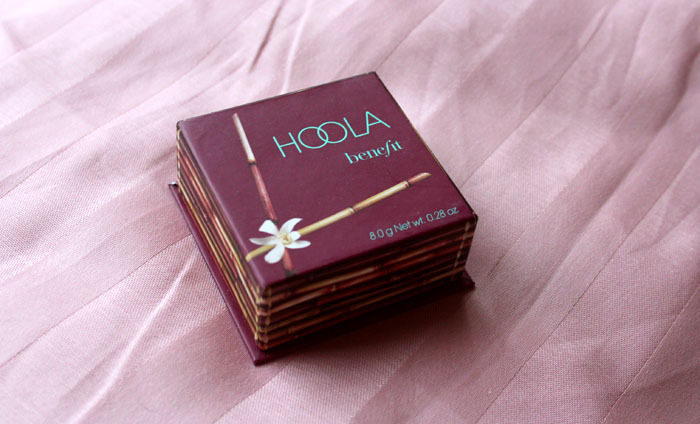 I also have Hoola, it's been going on forever! 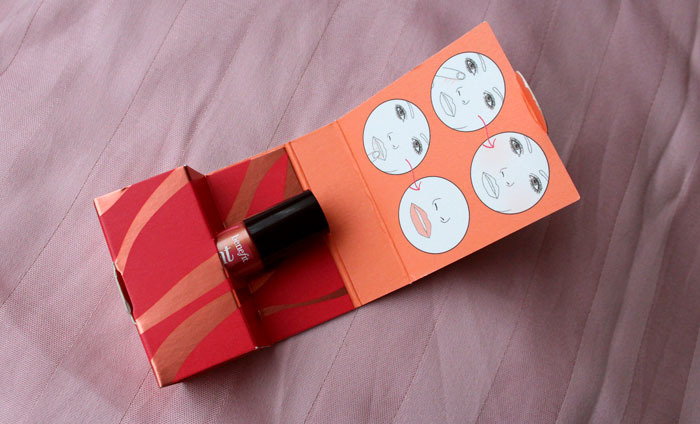 It's amazing value for money. 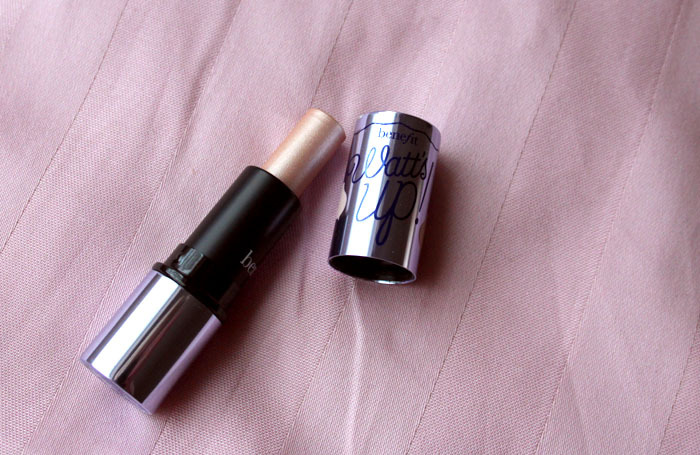 And I'd love to try out the new highlighter it looks awesome! PS. 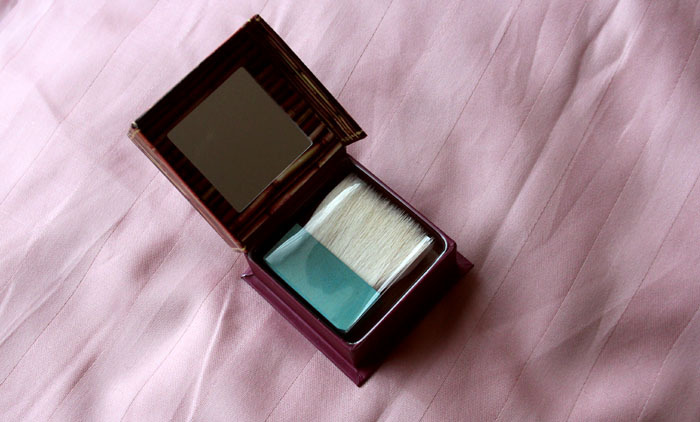 I got my hands on my first Illamasqua blush today and thought of you Jennie. So excited!